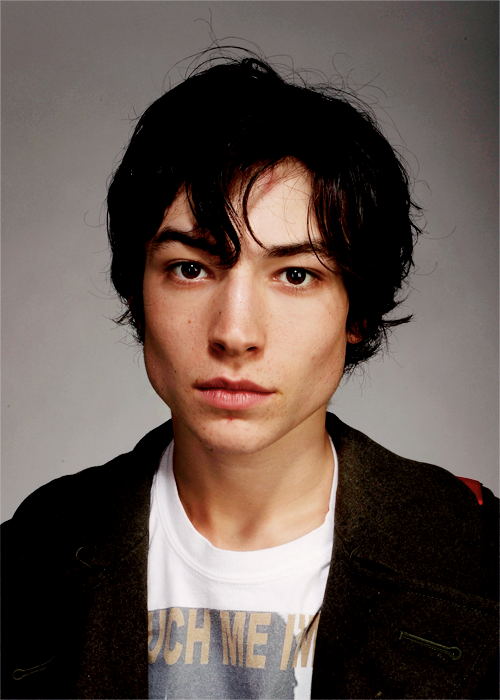 Ezra Miller grew up in New Jersey and sang opera before he was even a teenager. He began his acting career in small, independent films such as Afterschool, City Island, Every Day amd Another Happy Day. Miller earned praise for his title role in We Need to Talk About Kevin.